The Marrello brand that offers quick service to an ever changing world. Homemade Italian offerings served as handcrafted wraps, pasta bowls or creative salads. 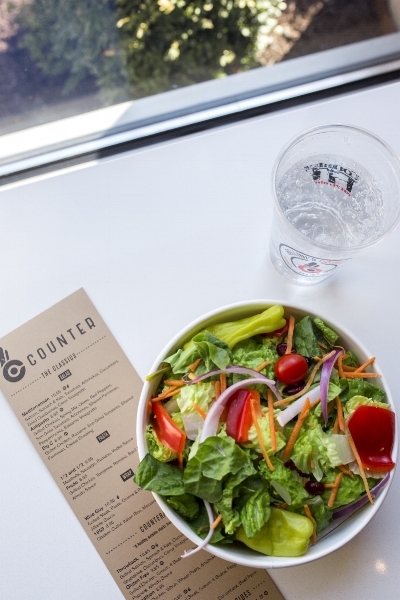 The Counter is a hybrid, mixing the old with the new. Counter service brings speed and efficiency to a classic culture. Most importantly; the emphasis is on the food.